"This is more than an efficient ventilation system," says Diana Baldeon, Global Product Manager for Serpent Ventilation at Epiroc. "With the launch of Serpent Automatic, we are taking a giant leap into the future towards a more modern, reliable and cost-efficient automatic operation”. The smart Serpent Automatic module minimizes energy consumption while ensuring compliance with any environmental requirements and regulations. 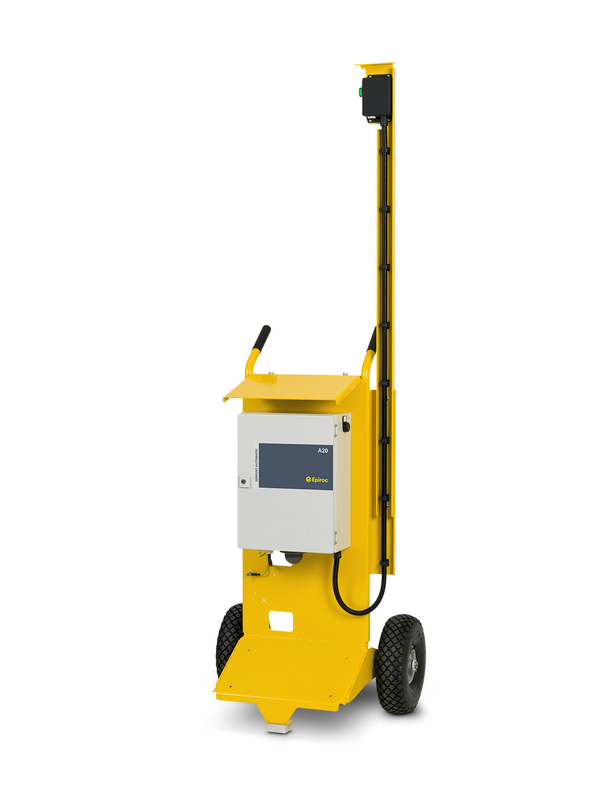 Sensors regularly measure carbon monoxide and nitrogen dioxide levels to determine air quality, then automatically adjust fan speed to continuously ensure adequate air flow and a perfectly regulated underground work environment. Serpent fan stations already in use, or other ventilation system equipped with VFD, can easily be upgraded to include the new automatic functions. 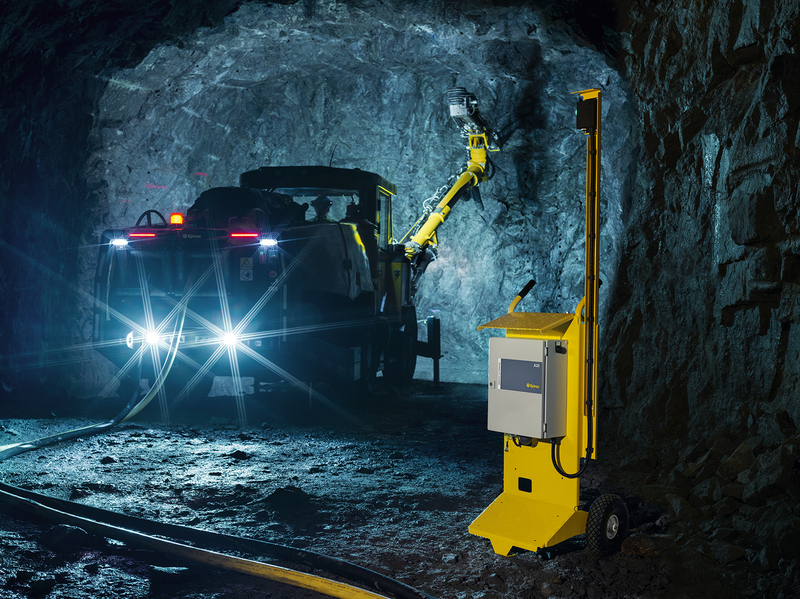 Serpent Automatic is delivered as a central module that is mounted onto the base station, while the sensors are placed in the tunnel or mine. "Easy installation saves both time and money," says Baldeon. "It has been very important for us to create a truly installation-friendly solution. The only thing you need is a wireless network."